Our story - your kitchen renovation! Gryphon Cabinet Maker began in 1998 when Waldek turned his passion for working with wood and building into a full time business. With a dedication to making the finest quality cabinets, Gryphon has grown from strength to strength. 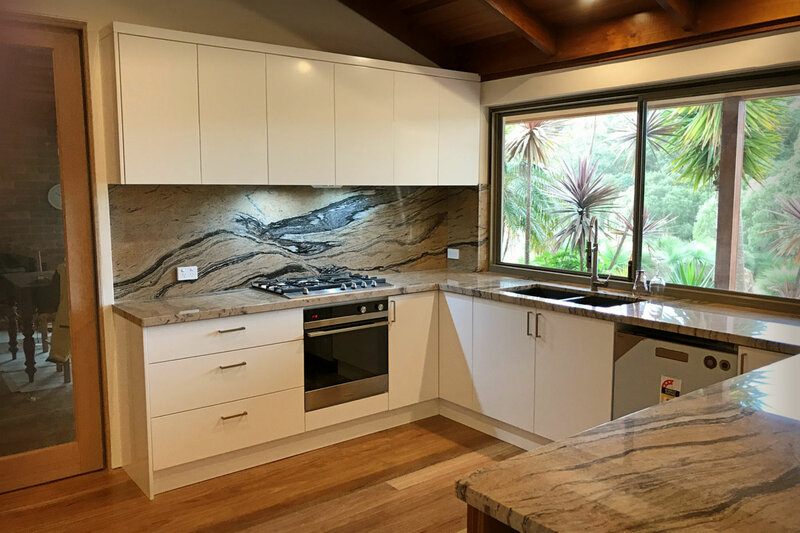 Based in Perth's northern suburb of Wangara, Gryphon Cabinet Maker has expanded into a team of four fully-qualified and experienced cabinet makers, with the shared expertise to design, manufacture and install cabinets to suit any home. Whether you’re planning a kitchen renovation, fitting out your laundry, looking for bathroom tops and vanities or a range of other cabinets, we have what you need. "We think expertise should go hand-in-hand with friendly and helpful service"
We have now been manufacturing fine quality cabinets and furniture for nearly twenty years and have many repeat customers and referrals. We love what we do and it shows in the quality of our work. We feel confident that once you’ve installed cabinets with Gryphon, you’ll want refer to us too! Here at Gryphon Cabinet Maker we are renovation specialists. We can help you with all stages of the cabinet installation process from consulting with you to assess your needs, creating a cost-effective solution for your budget, designing, manufacturing and installing your cabinets. We understand that your home space is important and undertaking a renovation can cause disruption. 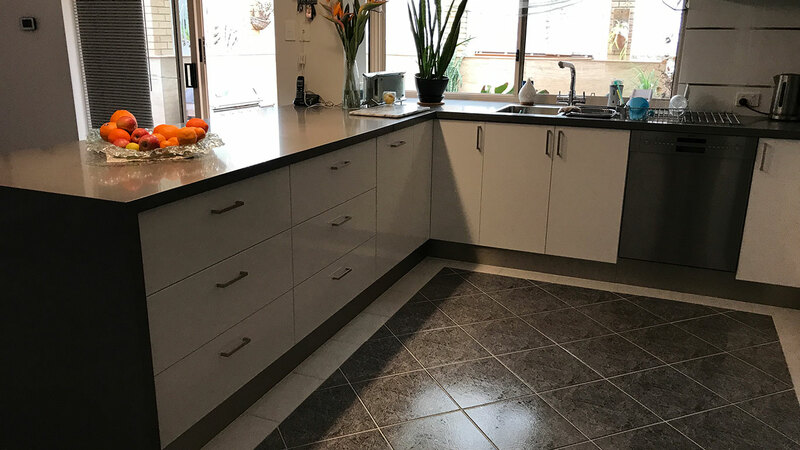 Gryphon’s extensive experience with renovations allows us to make this process as smooth as possible, delivering beautiful, high-quality cabinets that suit your needs and allow you to get on with your life. We think expertise should go hand-in-hand with friendly and helpful service, so if you have any questions, or would like to know more to find out if our service is right for your renovation project, just ask! You can also browse the photographs in our gallery to see some examples of the work we have done for our many happy customers. You can also contact us for an obligation-free measure and quote. © 2019 Gryphon Cabinet Maker. All Rights Reserved.